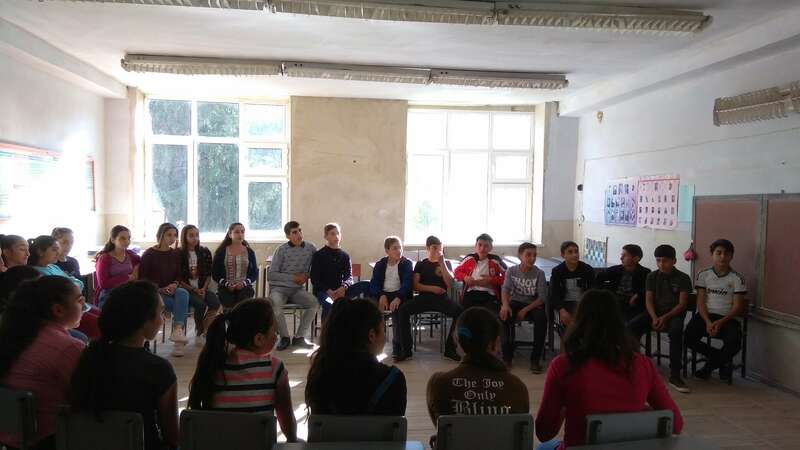 Youth members from Khndzorut and Agarakadzor communities continue their education at eco-clubs aiming to become ambassadors of the environment in their communities, preserving the surrounding environment and wildlife. More than 20 schoolchildren are involved in each eco-club. 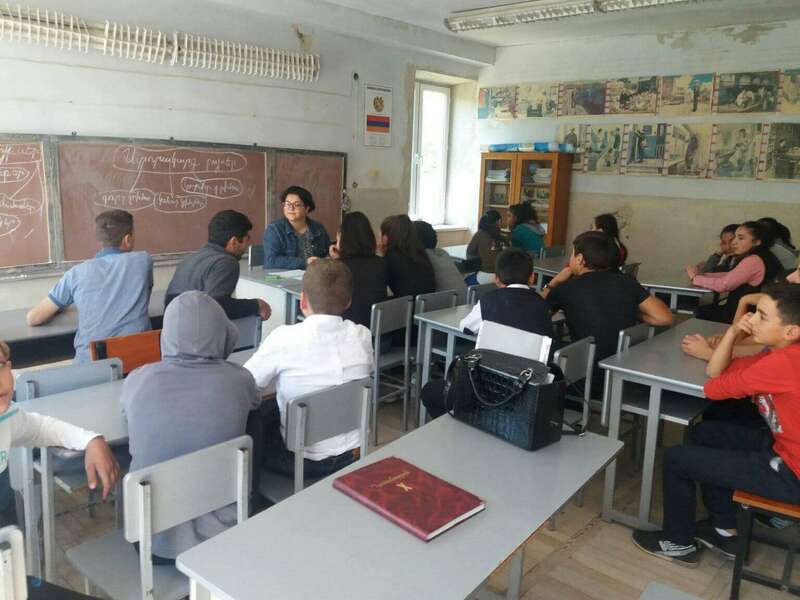 They regularly attend classes on the environment, photo, and video shooting, active citizenship, and leadership, as well as civic journalism. 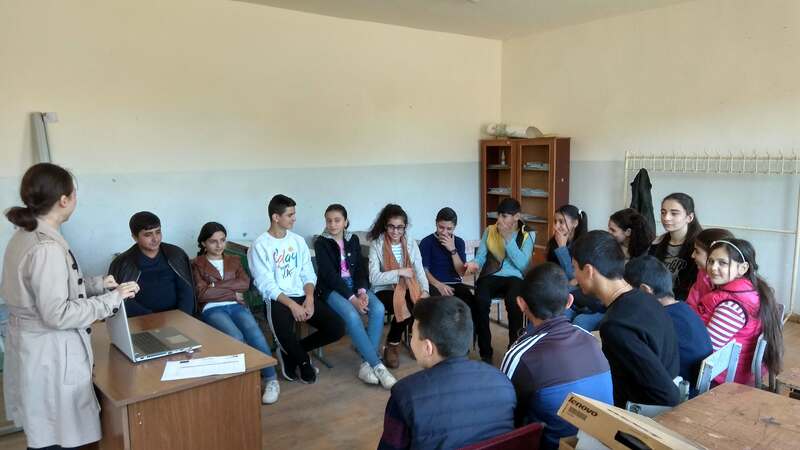 The meetings are held within the framework of “EU for Tourism: Community-Based Rural Tourism and Cultural Events in Gegharkunik and Vayots Dzor Marzes” project, funded by EU and jointly with World Vision Armenia.